Hello and Welcome to Stacey Brass-Russell Wellness—a virtual space and holistic health practice that invites you to step into a world of possibility and say yes to yourself. I am a Transformational Health and Life Coach, 500 Hour Registered Yoga Teacher, Educator, Mentor and Inspired Living Facilitator. As a master of behavior and habit change, I help you achieve your goals by reducing stress, awakening intuition, and creating the conditions for inevitable success while providing all of the heart, support and accountability you need to achieve your desired outcome. Why me? I’ve been on a journey of self-discovery and understand what it takes to transform your life. Stacey Brass-Russell is a professional Coach, Actress, Singer, Yoga Instructor and Educator. 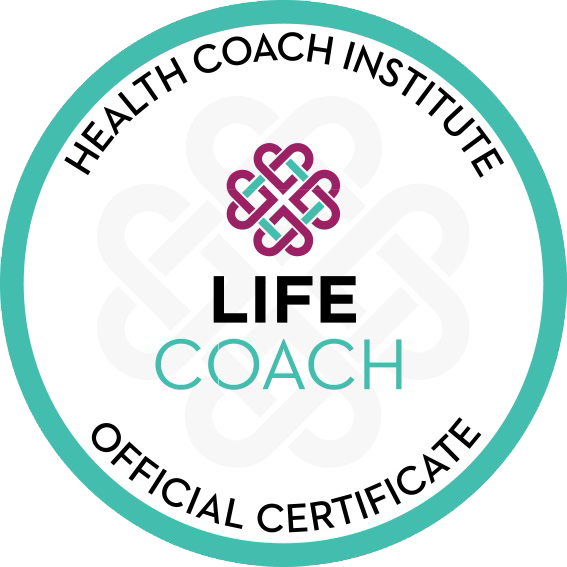 She received her Health and Life Coaching Certifications from Health Coach Institute and is accredited by the International Coach federation (ICF). Having taught yoga for more than 15 years, she holds E-RYT 500 (Experienced Registered Yoga teacher) and YACEP (Yoga Alliance Continuing Education Provider) certifications with the Yoga Alliance. In 2010, Stacey co-founded Yogamaya Yoga Studio in New York City, where she created curriculums and programming for over twenty 200 and 300 Hour Teacher Trainings. These have been highly praised and gained her a reputation as a “teacher’s teacher” in the yoga community. Performing for over 30 years, Stacey earned her Actor’s Equity card at the age of 10 when she was cast in the original production of Annie on Broadway. After attending NYU’s Tisch School of the Arts, she went on to appear in numerous productions and national tours, including the 1989 Broadway revival of Fiddler on The Roof and original works at The Public Theatre and The Old Globe. She has appeared on Law & Order: SVU as well as in numerous TV commercials and voiceovers. Stacey resides in New York City with her psychoanalyst husband Christopher and 2 cats, Ella and Charmaine. She is a passionate home cook, an avid theatre goer, and a poetry reader—and she still has her two best friends from elementary school. Stacey continues to study Yoga with her teacher Rodney Yee and is currently enrolled in the Health Coach Institute’s graduate program Holistic MBA and will soon be certified as a Master Transformational Coach.